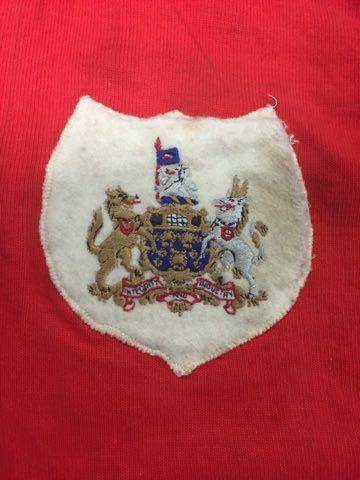 A priceless piece of Salford Rugby League history has been donated to the Salford Red Devils Foundation in the form of players jersey worn in the 1938 challenge cup final win. The jersey was worn by forward W.A “Billy” Williams, who was a key part of Lance Todd’s all conquering Salford team of the 1930’s. Williams, who had previously played Rugby Union for Wales, signed for Salford 1927 and went on to make 435 appearances for the club, scoring 14 tries during this spell. 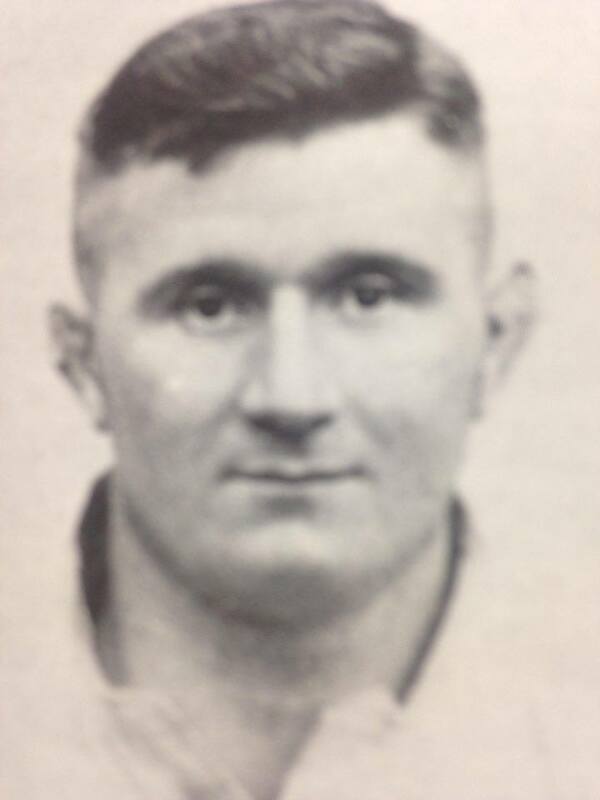 Billy made two appearances for Great Britain and was part of the famous Salford side that toured France in 1934 and were dubbed “The Red Devils” by the French press. The Welshman who joined the club alongside his brother Llewellyn Williams was named club captain. He retired in 1938 and took up a position on the Board of Directors following the War. Lead by legendary Head Coach Lance Todd, Salford were the dominant force in Rugby League during the 30’s, and the Man of The Match Trophy for the Challenge Cup Final, is now names after the New Zealand born coach. 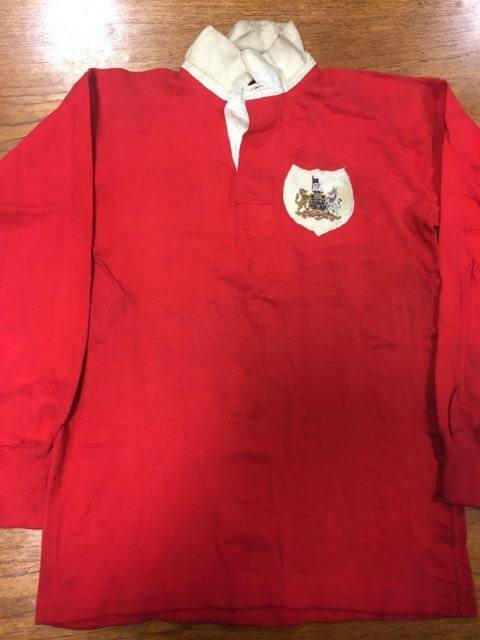 The shirt, that was donated by his son Granville, will be put on display in the Salford Red Devils Foundation Museum Room at the AJ Bell Stadium alongside a wide range of other artefacts from the clubs illustrious history.